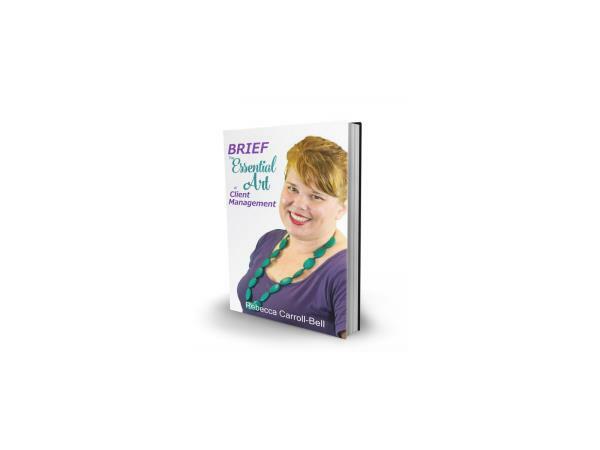 Our guest today is Rebecca Carroll-Bell, The Everyday Mediator, who is on a mission to help young lawyers increase their monthly billings and reduce their daily stress levels through the essential art of client management. Rebecca worked her way up the corporate ladder as a successful litigation lawyer but was left wanting more. In 2013 she left her coveted role as an in-house corporate lawyer to start her own boutique mediation practice. Rebecca is passionate about bringing mediation to the mainstream. 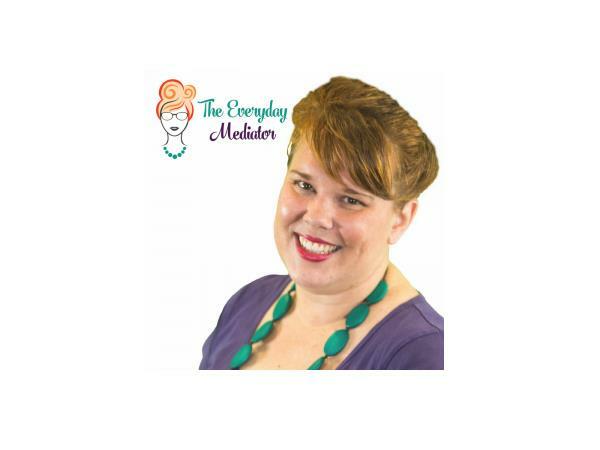 She is driven to see mediation become as common place as engaging a financial planner, personal trainer or business coach. When not writing books, conducting mediation and generally helping people to identify, prevent and manage conflict, Rebecca enjoys hanging out with her husband and their house rabbit, Indigo (who will star in her own line of books in 2017).